As the weather warms and summer inches closer… the sizzling siren calls… the carnivores begin to stir… could it be?! Yes! It’s the start of GRILLING SEASON! There is something so enticing and primal about the simple act of cooking meat over fire. We are huge grilling fans at D’Artagnan. So much so, if you happen down the New Jersey Turnpike on any given weekday and are unknowingly seduced off the road at Exit 14 by the wafting aroma of sweet smoke, well, that’s probably our fault. Maybe we’re reveling in a staff lunch of authentic Southern, pulled pork shoulder expertly made by Rob, our web guru and customer service savant or it could be that Steve, ex-chef and Brooklyn sales rep is roasting a whole Berkshire suckling pig on La Caja China right outside of our front office. When we say we’re a company that’s serious about meat, we’re serious. Seriously. 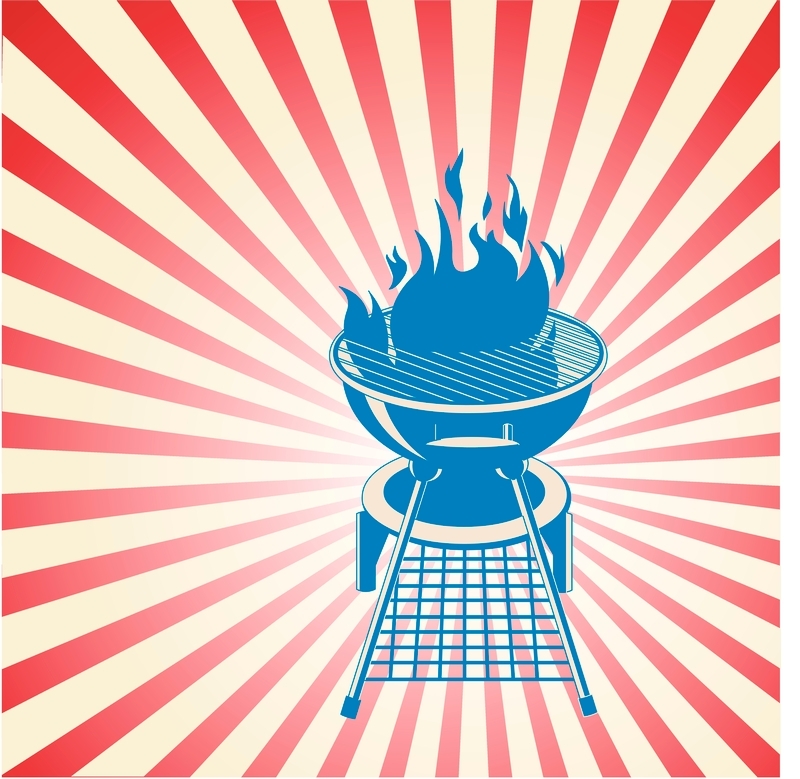 While we can’t invite all of our customers for lunch, we can give a few grilling pointers! Check out our Charcoal Grilling Essentials Guide. It’s all about the basics from what type of charcoal to buy to the differences between Direct and In-Direct cooking. We also have some fabulous recipes by real-deal-flame-masters, like Ray Lampe, Adam Perry Lang and Jeff Miller. And last, but certainly not least, in addition to our regular, enormous selection of cuts for the grill we’ve also put together some great summer grilling kits.